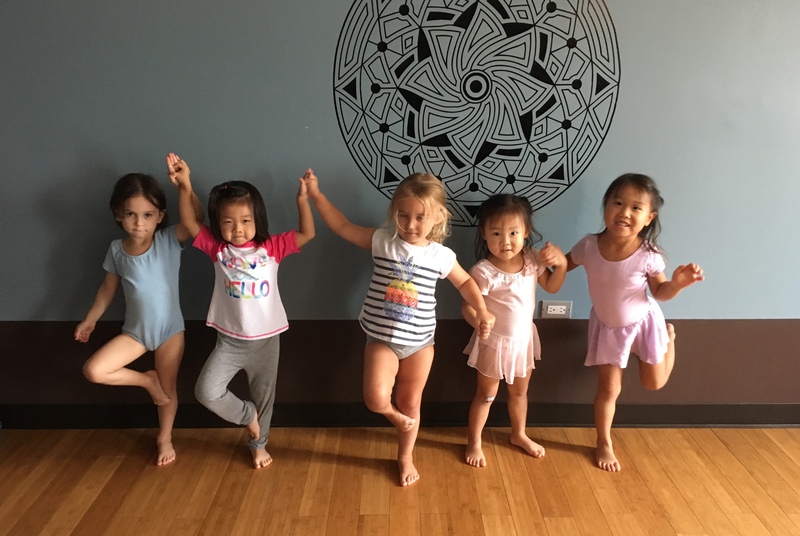 Join a playful and relaxing yoga class that includes flowing yoga asana, yoga games, mudras, guided relaxation, and meditation. 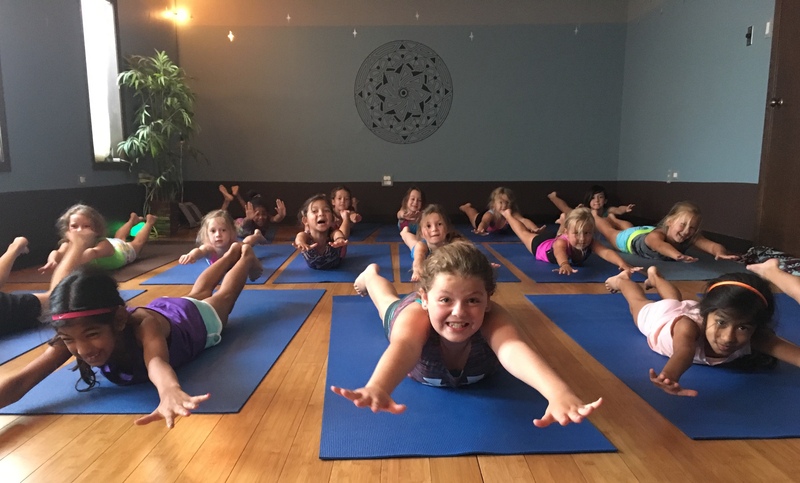 Kids will build strength, flexibility, and relaxation techniques! 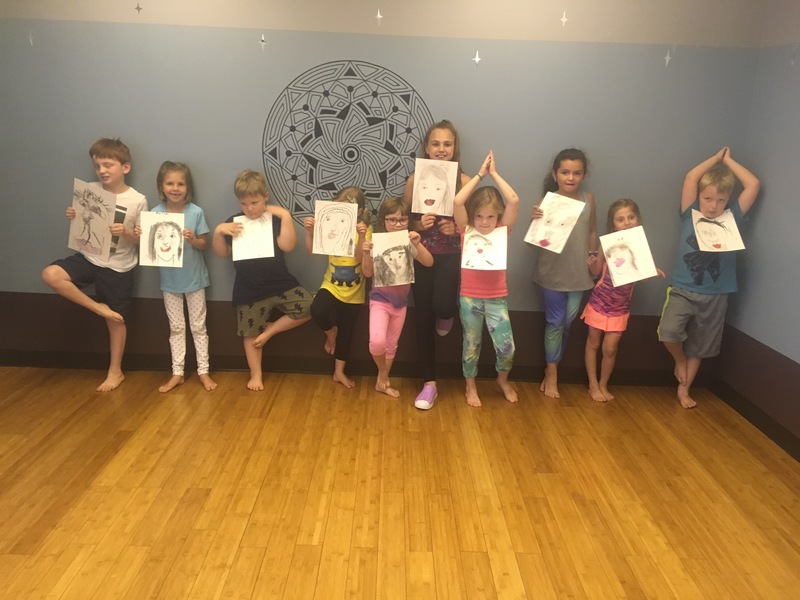 The second half of class will focus on mixed media art projects that encourage creative exploration and exposure to different kinds of art making! We will use charcoal, clay, acrylic and watercolor paint, wire, wood, string, and more! Enjoy a relaxing yoga class where you can practice yoga while gaining strength, flexibility, and knowledge of techniques for focus and relaxation. Enjoy a gentle yoga class with your older child. We begin with centering and then continue with flowing asanas, ending with a relaxing guided relaxation, and meditation. Come relax, strengthen, and enjoy family yoga time!